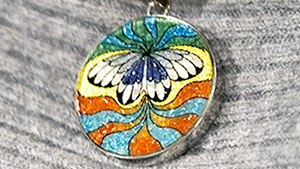 Paintings created from uncut gem fragments are seen at Tucson’s GJX show. 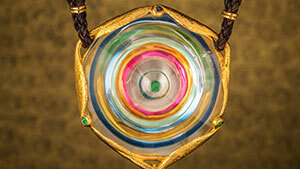 A closer look at the Spectrum award-winning pendant from Nature’s Geometry. 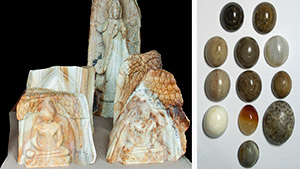 The properties of petrified woods originating from various localities in Thailand and Myanmar are examined. 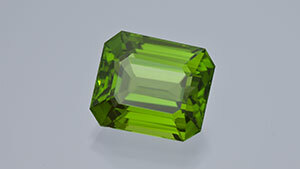 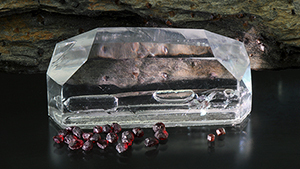 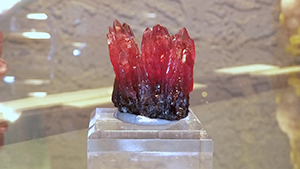 A collectable inclusion specimen is created by introducing garnets to synthetic quartz during the growth process. 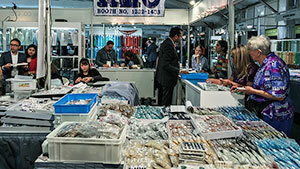 An eclectic grouping of gems and minerals at Tucson’s Pueblo show includes South African and Colombian specimens. 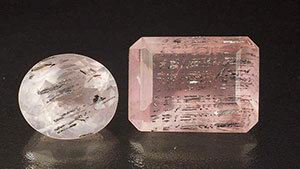 A new find of rose quartz from Madagascar contained some unusual inclusions. 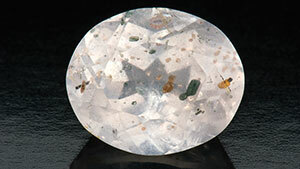 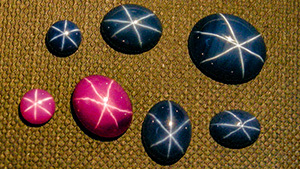 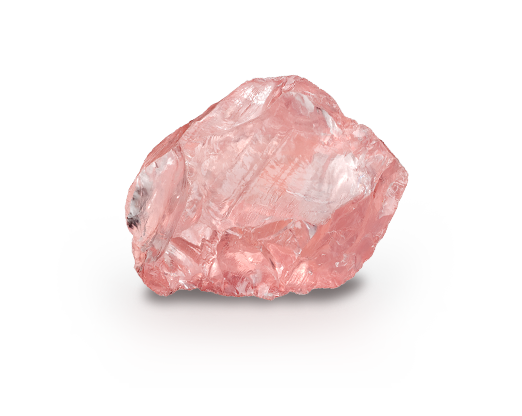 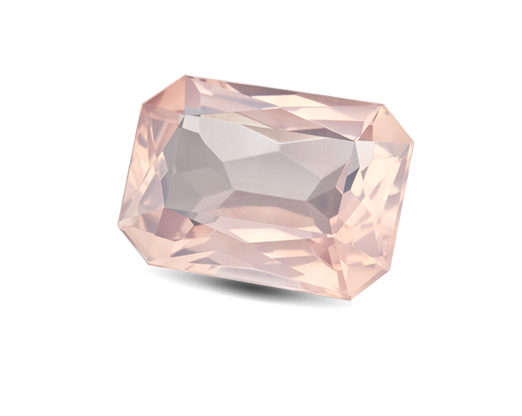 Eye-visible inclusions are common in almost all quartz varieties except rose quartz.